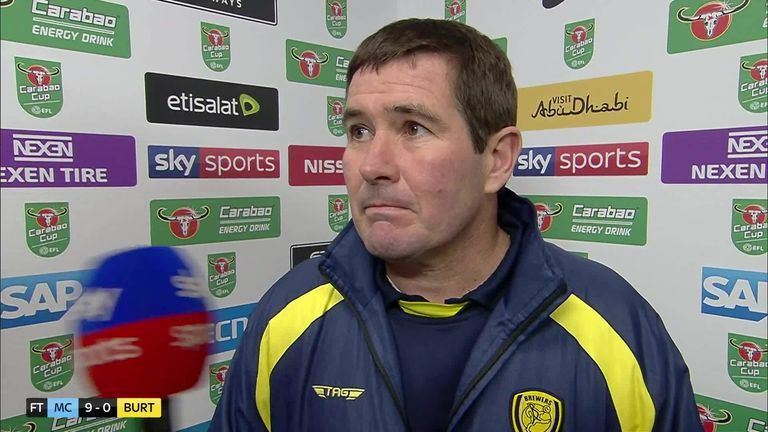 Burton manager Nigel Clough insists he expected a heavy defeat against Manchester City and feared it would get messy "when the draw was made" as they were beaten 9-0. 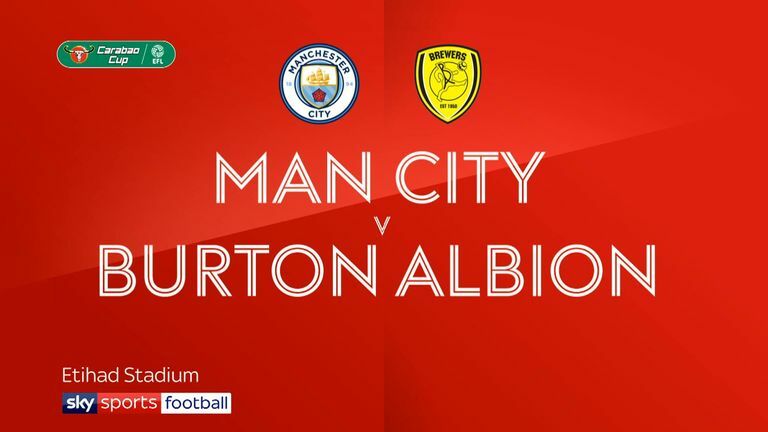 City ran riot at the Etihad on Wednesday in the Carabao Cup semi-final first leg, tearing apart Clough's League One side after Burton had beaten Aston Villa, Nottingham Forest and Middlesbrough on their way to the last four. Though Clough said it was one of the worst defeats of his managerial career, the former City player admitted he feared it could have been more than nine. He told Sky Sports: "We didn't expect anything less. The quality they have out there and the gulf between the teams, we actually feared it could be more." Asked when he feared it might get messy, Clough said: "When the draw was made and when we beat Middlesbrough! "It's not very nice when you're sitting there and the goals are going in and there's absolutely nothing we can do to stop it. I didn't think we did too much wrong, two or three goals we could do better. I didn't think we did too badly tonight. 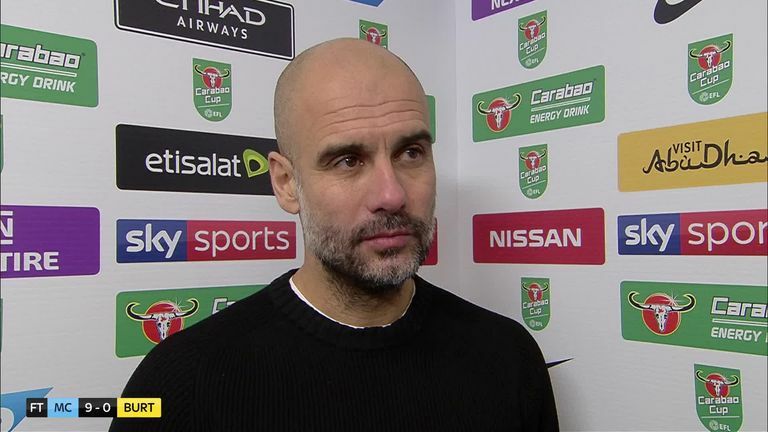 "It wasn't about tonight, it was about the achievement of getting here, once we saw the other three teams we knew we were in trouble, it was just to what degree." Despite the defeat, Clough was eager to take positives, and said the experience was priceless for some of his younger players. "You can't buy them that experience that they've got tonight, there's 18-year-old left-back Reece Hutchinson, and some of the younger players. Hopefully that'll give him a taste of what he can have later in his career." Asked what Manchester City boss Pep Guardiola said to him at full-time, Clough joked: "He said come in and have a glass of wine. I hope he's got more than a glass!"